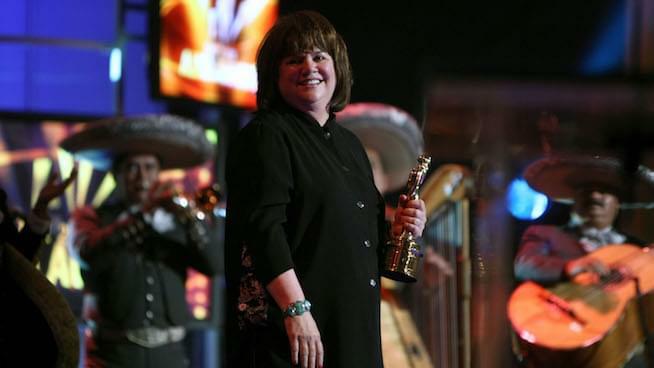 In today’s report, host Ronn Owens chatted with a music icon, Linda Ronstadt! Her Wikipedia is 40 pages, so they could only gloss over much of her work. Owens asked about what type of tunes she listens to in her free time, how she developed her eclectic style, what she thinks of the current administration (spoiler alert: she isn’t a fan) and, unfortunately, her experience with the progressive illness they share, Parkinson’s disease.